I’ve got the opportunity to revew a recent book on PowerCLI: Learning PowerCLI by Robert van Nieuwendijk. 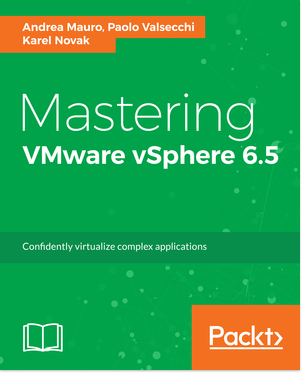 This book came from a different editors, compared to most of the VMware related books (from VMware Press) that is Packt Publishing and has several interesting books, most related with Developer related aspects. This book is a practical guide to get you started with automating VMware vSphere via PowerCLI in order to automate your VMware vSphere environment including hosts, clusters, storage, and vCenter Server virtual machines and networks. It also provide lot of practical examples to get to grips with PowerCLI to automate common routine tasks. 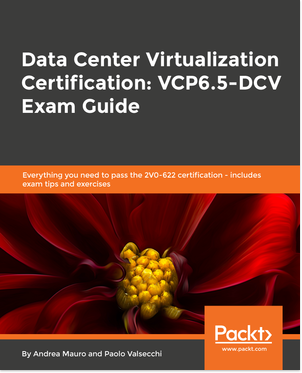 This book is a must for VMware vSphere admins and ops and can really help both figures. Scripting and programming is only for programmers? Not necessary and especially scripting (or programming with an interpreted and high level language) is a must for each system administrator and/or could become a must for operators. 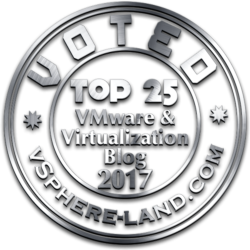 PowerCLI is one possible language for building script and automation (or simple to implement procedure) in a VMware vSphere environment and has become really popular for the power of the language (PowerShell) combined with the power of the VMware API. This book start from the basis (how download and install and configure PowerCLI), by using simple example instead of try to explain all language syntax or all VMware Cmlet extensions. In this way you become more and more familiar with the tool by doing each time more complex tasks, but becoming productive from the first commands. Of course basics of the language are also explained, but still by practical and useful examples. 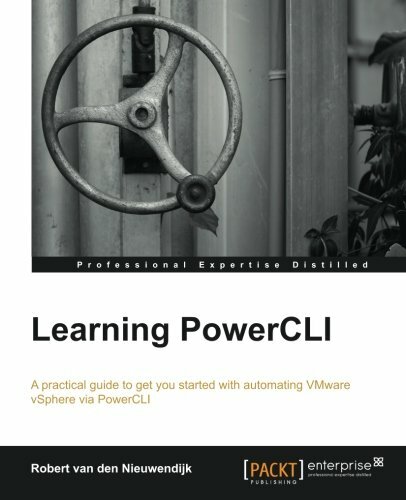 This book is a must for people that need to learn PowerCLI (without any background, although a minimum of scripting concepts could be useful), but could really be useful also for people that already have some skills with it and want to improve their knowledge. Most admins and operators tasks are covered by examples (available also in a zip file) that could become a first template of your personal library of scripts. See also the review from Alan Renouf: New Book: Learning PowerCLI.